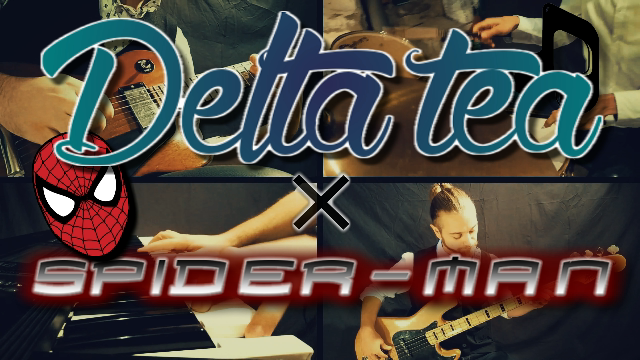 We made a Spiderman cover ! Thinking of Stan Lee who created this magnificant World. R.I.P. Stan. Pour l’occasion voici une reprise du thème de Spider-Man (2002, Danny Elfman) à la sauce progressive Delta tea. ?️?? Please share it if you like our work ?